How do I train for GCM19? Five time Olympian Bernard Lagat will be competing in the 2019 Gold Coast Marathon. What matters with 12 weeks to go? Brad Beer reveals his five running mistakes to avoid when preparing for the Gold Coast Marathon. 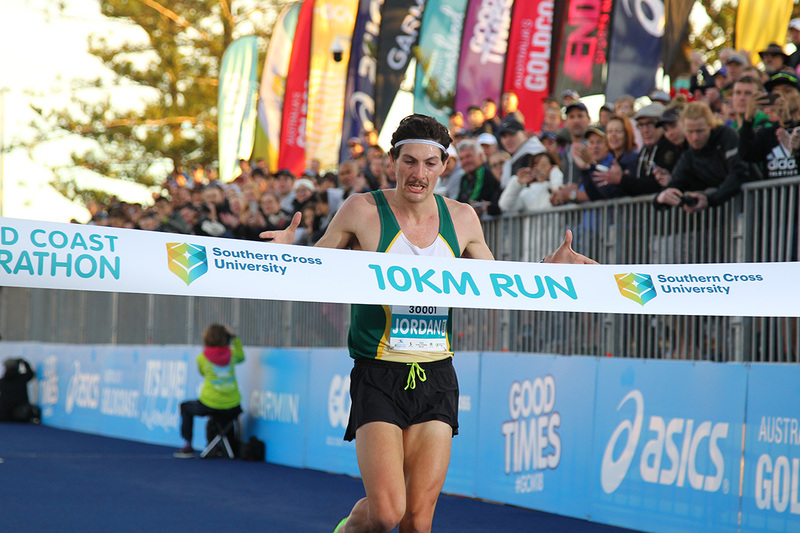 Flash quotes from the top two placegetters in the men’s and women’s Southern Cross University 10km Run. 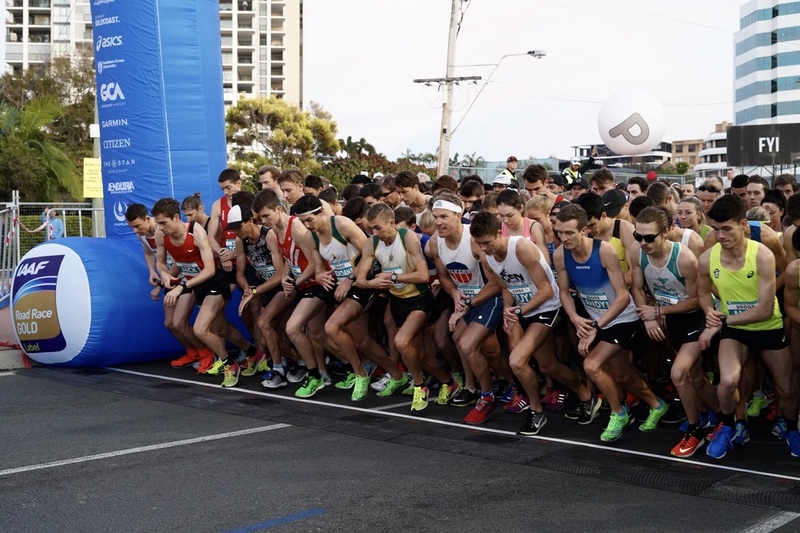 Jordan Gusman broke an eight-year race record while Madeline Hills produced the second fastest female performance in history in this morning’s Southern Cross University 10km Run. 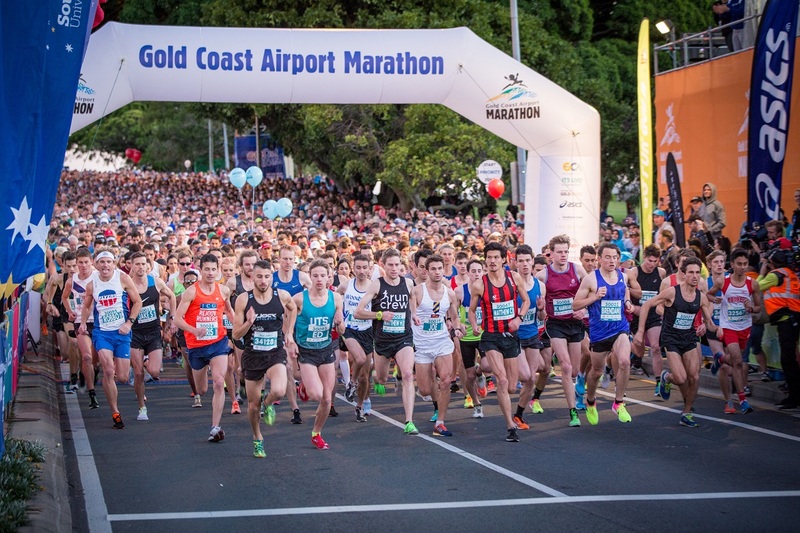 The Mackay family from Miami aren’t out to break any records in the Gold Coast Airport Fun Run to be held this Saturday (30 June) as part of the Gold Coast Marathon race weekend. Instead they are out to help break the cycle of bullying. 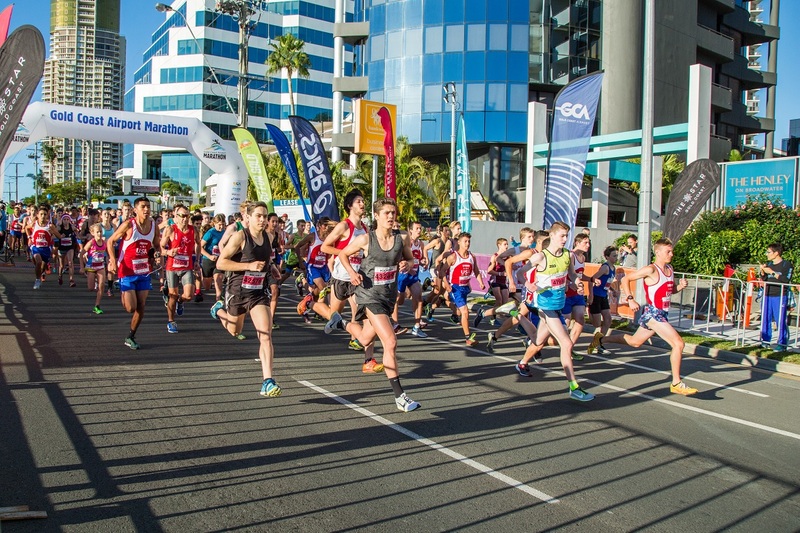 Two of Australia’s distance running stars at the recent Commonwealth Games head the seeds in this Saturday’s Southern Cross University 10km Run, part of the Gold Coast Marathon race weekend. Defending champion Sara Hall and 2:25 marathon runner Laura Thweatt will lead a two-pronged United States attack in the ASICS Half Marathon on the Gold Coast next Sunday 1 July. 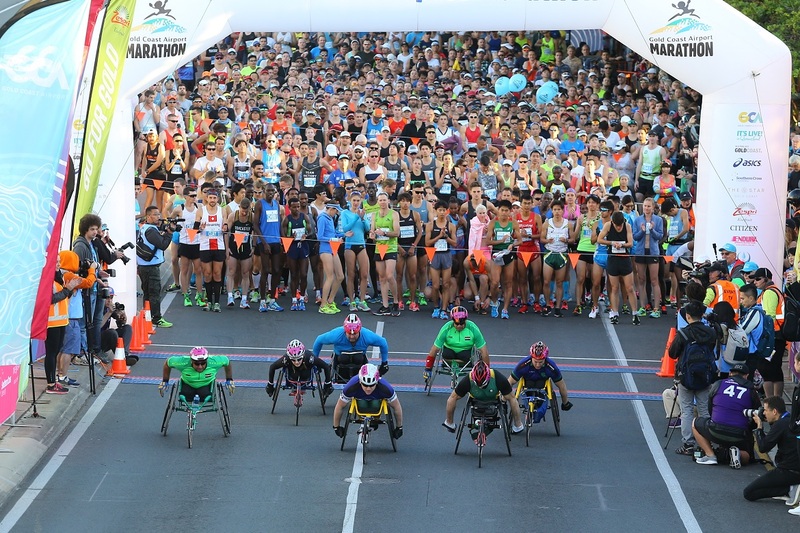 This year’s 40th edition Gold Coast Marathon has been boosted by the confirmation of Commonwealth Games gold and silver medallists Madison de Rozario and Eliza Ault-Connell for the Wheelchair Marathon next Sunday 1 July. 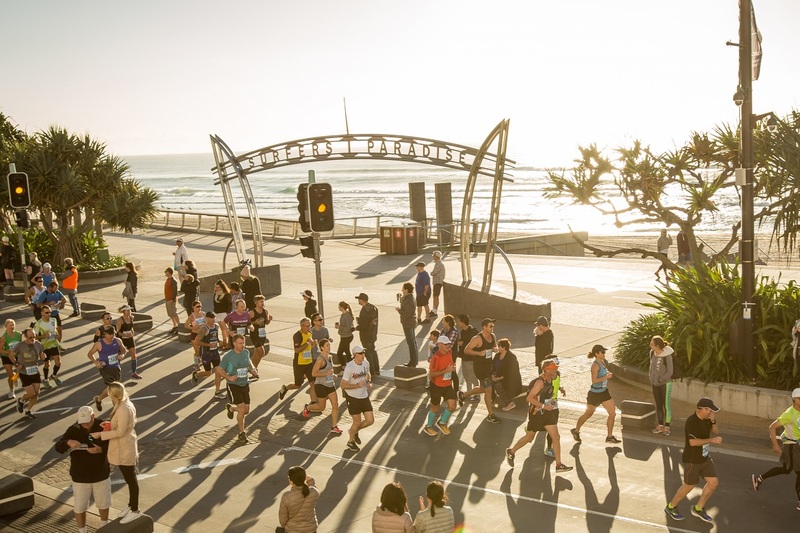 A record number of runners from overseas will arrive in Queensland next week for the 40th Gold Coast Marathon, Minister for Tourism and Major Events Kate Jones announced today. 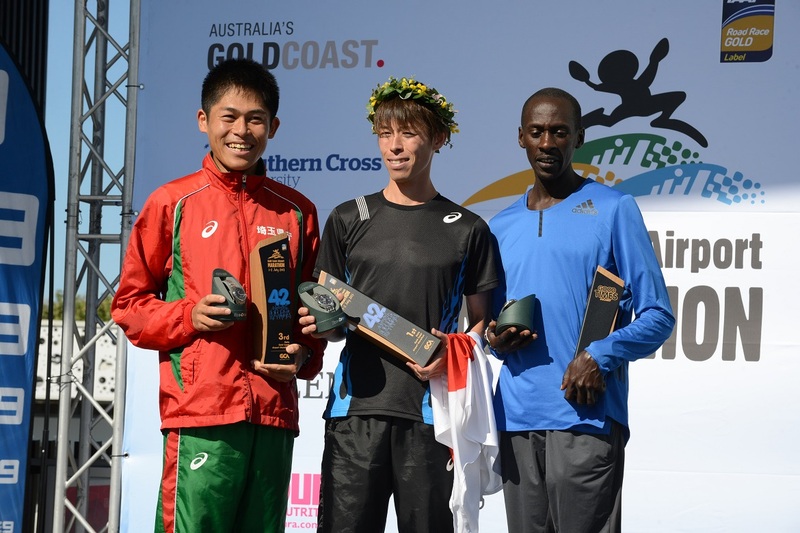 Three past winners will battle for supremacy in the 40th edition Gold Coast Marathon on Sunday 1 July in what shapes as a record-breaking men’s IAAF Gold Label Road Race. 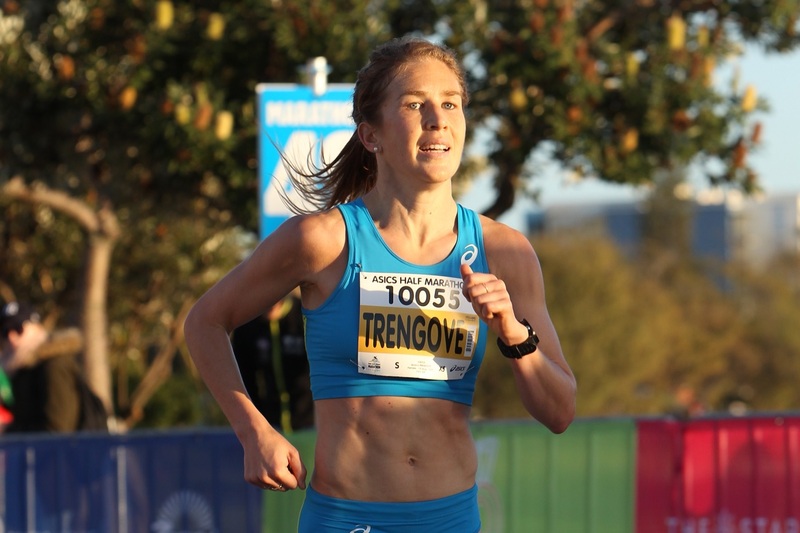 A top-class women’s field from Kenya, Australia, Japan, New Zealand and the United States will battle for overall and championship honours at the 40th edition Gold Coast Marathon, an IAAF Gold Label Road Race, to be held on Sunday 1 July. 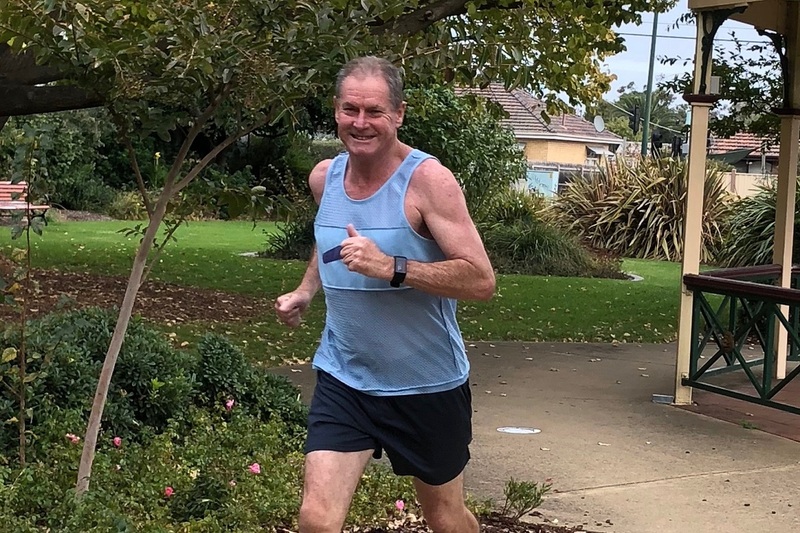 At 69-years-young, Eric Sigmont will run the Gold Coast Marathon again this July, forty years on from his win in the event’s inaugural year. Instagram Error 400: The access_token provided is invalid.